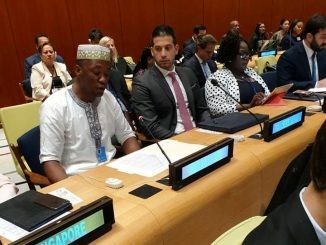 Scores of Sierra Leoneans from across the United States, last Friday attended President Dr. Ernest B. Koroma’s address to the 66th United Nations General Assembly (UNGA) at the UN Headquarters in New York. 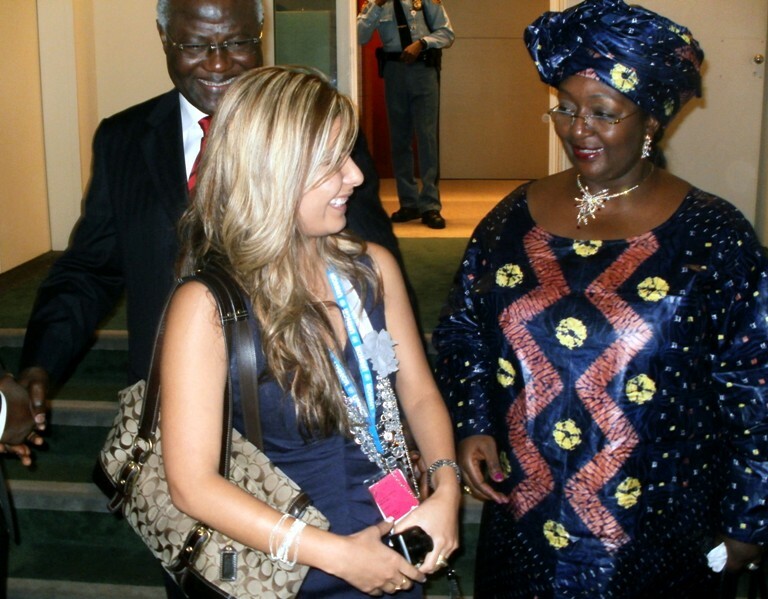 In his 20 minute address, President Koroma said Sierra Leone was proud of its distinctive contributions to the United Nations in such areas as decolonization, training and research, disarmament and non-proliferation, and peacekeeping, to name a few. Its commitment to international peace had been seen in its transformation from a nation that hosting one of the largest United Nations peacekeeping missions in the late 1990s to one that contributed troops and police officers to the mission in Darfur. It had also proposed participating in the African Union Mission in Somalia (AMISOM). He firmly emphasized his call for reform of the UN Security Council which he said is urgently required for the wider UN membership to fully benefit from the purposes and primary objectives of maintaining international peace and security. He called for an expansion of the Security Council by creating two permanent seats and five non-permanent seats. 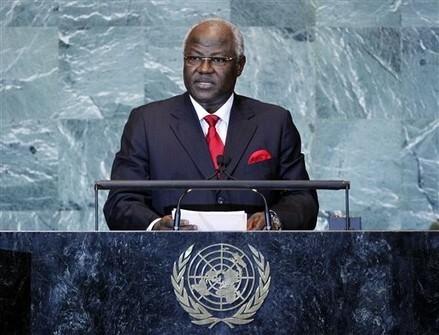 “There is an increasing need for the Security Council to be more representative, inclusive and democratic as well as the need for an improvement on its working methods and it relations with the General Assembly,” President Koroma said. 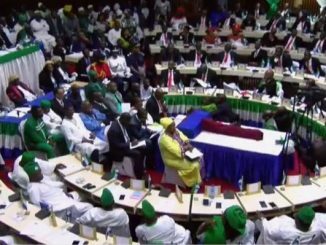 Reaffirming his Government’s “Agenda for Change,” President Koroma highlighted five key sectors in which he said Sierra Leone has made progress including the areas of agriculture, energy, infrastructure, health and education adding that steady gains were despite astronomical food and fuel prices. 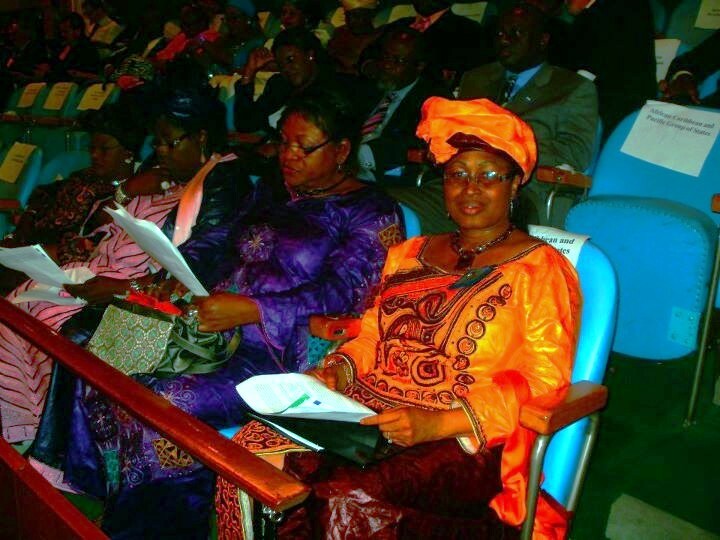 He also said 2011 has been identified as “The Year of Implementation for Sierra Leone,” whereby the Government is working diligently to ensure that every person benefited from the peace and democracy earned during his tenure. 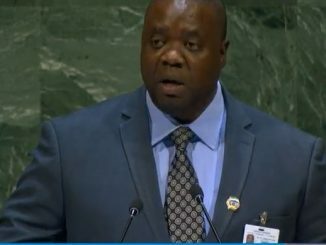 Pointing out strong corrective measures put in a place by the Government to stabilize the budgetary hurdles and fiscal situation resulting from the global economic meltdown, he said Sierra Leone was optimistic about its future growth, and that he expected exports to increase, given the substantial investment in infrastructure. 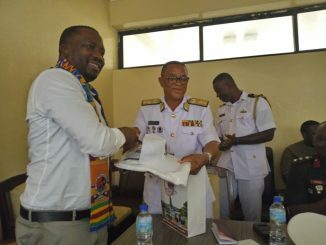 He also cited progress made in the area of peace consolidation, with bodies such as the National Electoral Commission and the Anti-Corruption Commission continuing to make gains. 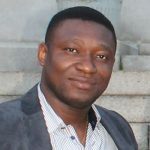 Furthermore, the Government had established the Human Rights Commission and its national report had been presented to the United Nations Human Rights Council’s Working Group on Universal Periodic Review. He urged the international community for assistance in the upcoming 2012 presidential, parliamentary and local council elections “we are cognizant of the fact that it is our primary responsibility to organize and provide the necessary logistical requirements of this democratic process. However, we need all necessary international assistance in support of our commitment to ensure, free, fair and peaceful elections,” he said. 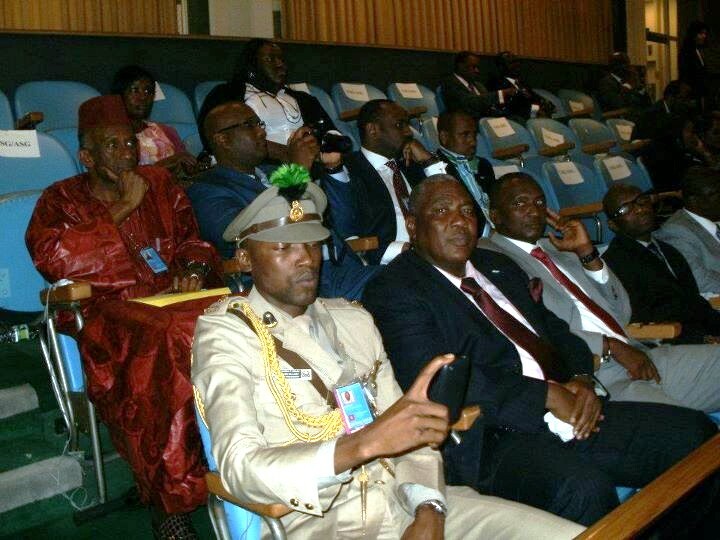 After his address, President Koroma granted a twenty minute photo opportunity to Sierra Leoneans whom attended Friday’s General Debate on the sidelines of the General Assembly. 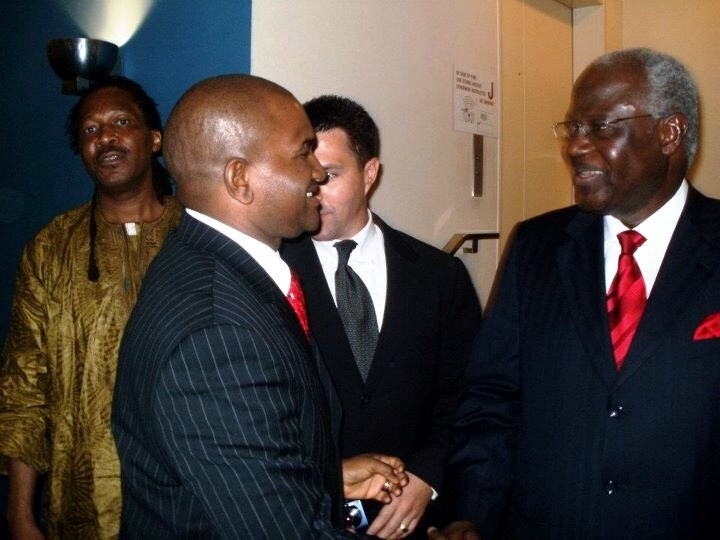 President Koroma also made stops in Somerset, New Jersey, Boston Massachusetts, Georgia, Indiana and West Virginia. The President is scheduled to return home to Freetown, Sierra Leone on Thursday, September 29, 2011.